It's time to gear up for the latest June 2018 Microsoft security patch updates. Microsoft has also addressed an important vulnerability in its Cortana Smart Assistant that could allow anyone to unlock your Windows computer. You can head on to this article to learn how the bug can be used to retrieve confidential information from a locked system and even run malicious code. 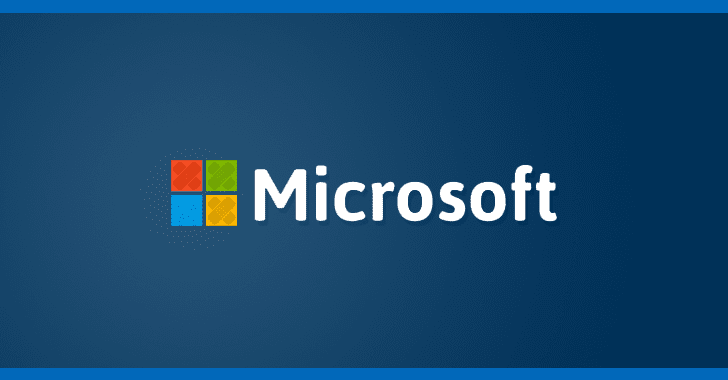 "To exploit the vulnerabilities, an attacker would first have to log on to the target system and then run a specially crafted application," Microsoft explains in its advisory.